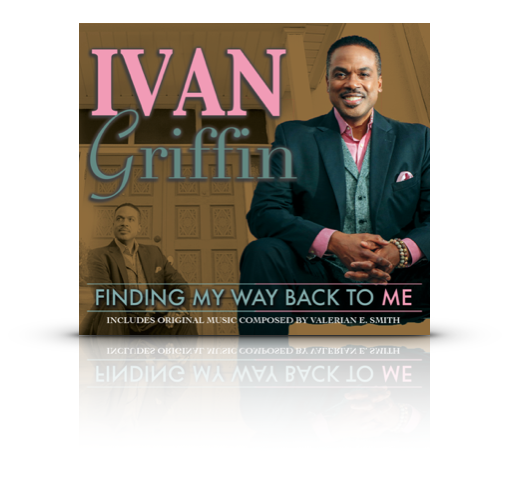 Produced and Arranged by Thomas J. Dawson, Jr.
Executive Producers: Ivan Griffin, Michael C. Boucree, Thomas J. Dawson, Jr.
Ivan's Debut Album is Gold! Produced, orchestrated and arranged by Thomas J. Dawson, Jr., Music Director of the legendary Commodores, "Finding My Way Back To Me" boasts of such creative tracks as: the self-discovery "I Found Out Who I Am", the jazz-infused, smoke-filled, reminiscent "Memories", the upbeat, Walter Hawkins-esque "Unspeakable Joy", Griffin's self-penned testimonial "Alive In This Place", and one of America's most-beloved hymns, "The Old Rugged Cross". The combination of Griffin's bass-baritone vocal mastery along with Dawson's luxurious and sweeping orchestrations secures this record as a musical masterpiece that is sure to resonate throughout the years. Click on song name to listen to clip. Two Tracks of Inspiration. 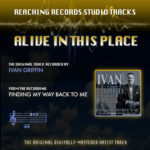 Demonstration track by Ivan Griffin; Instrumental track featuring The Thomas J. Dawson, Jr. iOrchestra. American bass-baritone Ivan Griffin has delighted audiences in Italy, France, Germany, Spain, Switzerland, Holland, and South Africa. 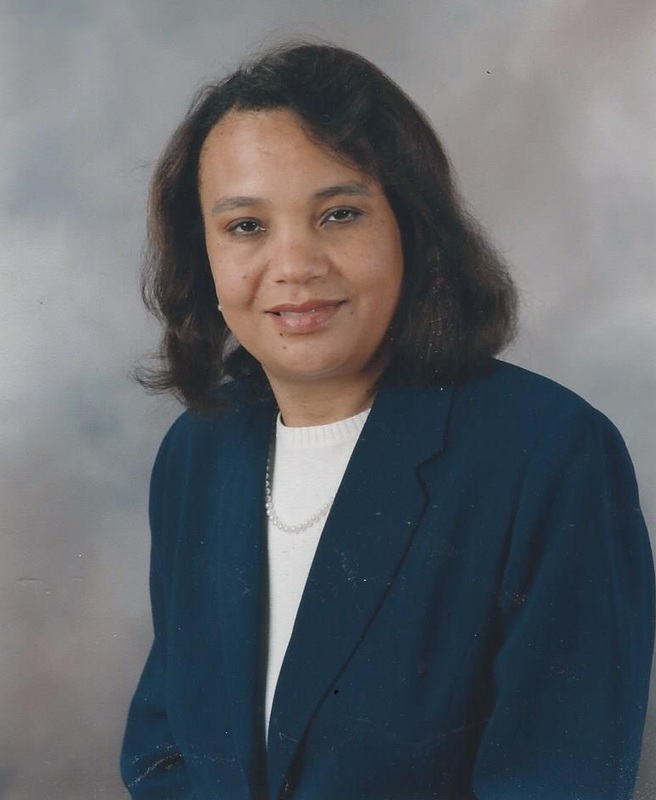 His operatic engagements include Lawyer Frazier in Michigan Opera Theatre’s Porgy and Bess, a role that he was invited to reprise during a European tour of the opera. 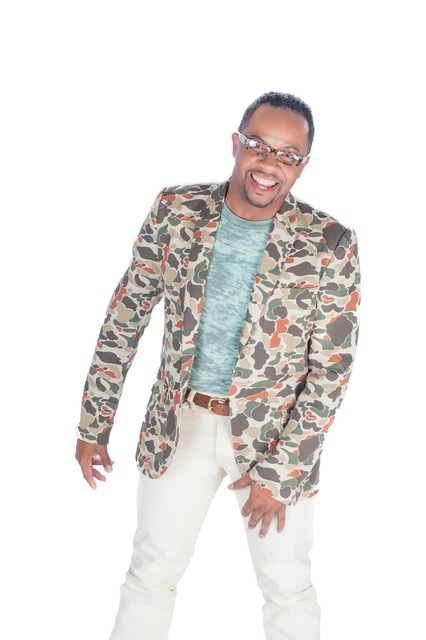 Ivan made his Spoleto Festival USA 2016 debut in the role of Robbins in Porgy and Bess. He was also featured as the King in the world premiere of Afram ou la Belle Swita by Edmund Thornton Jenkins. Additionally he has appeared as Lucien Aubry in Minette Fontaine with OperaCréole, Rev. Olin Blitch in Susannah with Buffalo Lyric Opera, Count Almaviva in The Marriage of Figaro and Papageno in The Magic Flute with Western New York Opera Theater.